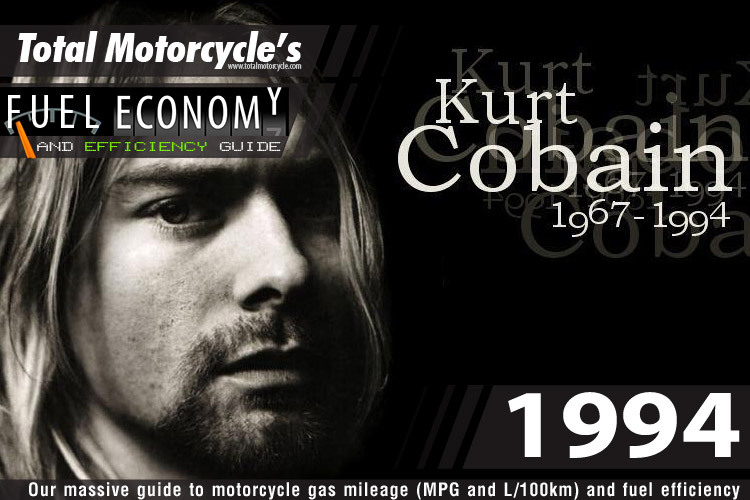 World Changing Event: Kurt Cobain’s death – Kurt Cobain, songwriter and frontman of grunge band Nirvana, was hailed as “the spokesman of a generation”. 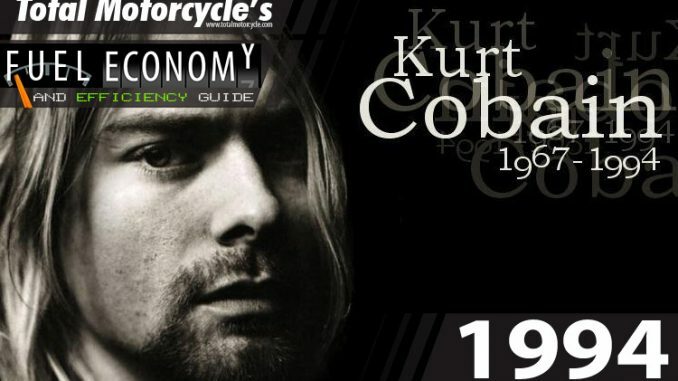 Cobain however was often uncomfortable and frustrated, believing his message and artistic vision to have been misinterpreted by the public, with his personal issues often subject to media attention. On April 8, 1994, he was found dead at his Lake Washington home apparently of a single self-inflicted gunshot wound. During the last years of his life Cobain struggled with heroin addiction, illness, depression brought on from his fame and public image, as well as the professional and lifelong personal pressures surrounding himself and his wife, musician Courtney Love. Following the success of their first album “Nevermind”, Nirvana started the grunge band wave and was labeled “the flagship band” of Generation X. Since their debut, Nirvana sold over 50 million albums worldwide.